Celebrate St. Patrick's Day on a moving musical journey of Irish song. 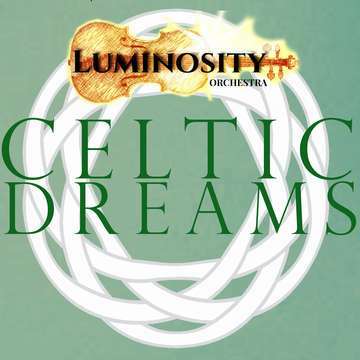 Melodies from the old world to Irish-American tunes will take you on this exploration of Celtic Dreams! For more information about Luminosity please visit our website.